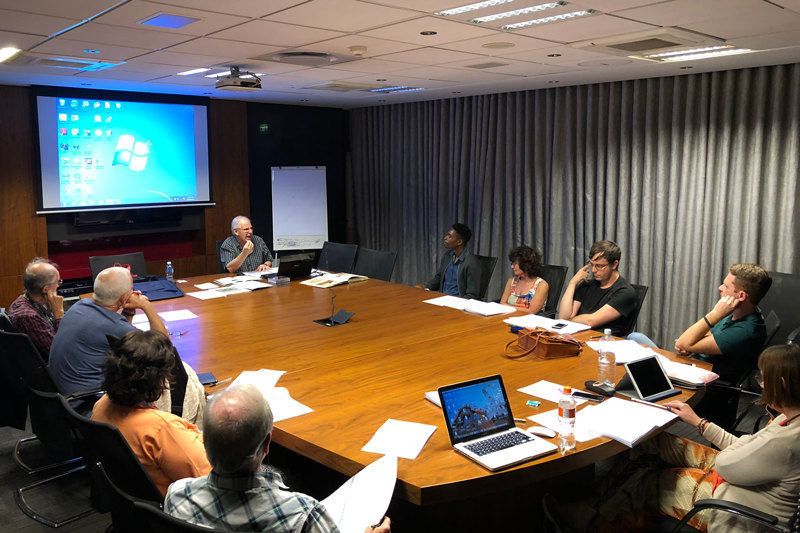 G&S presents Rodgers & Hammerstein’s South Pacific, showing at the ArtsCape Opera House in Cape Town from 20 July to 10 August 2019. Musical Direction by Alastair Cockburn. G&S will be presenting a concert on Saturday the 8th of December 2018 at the Bishops Memorial Chapel in Rondebosh, starting at 19h00. 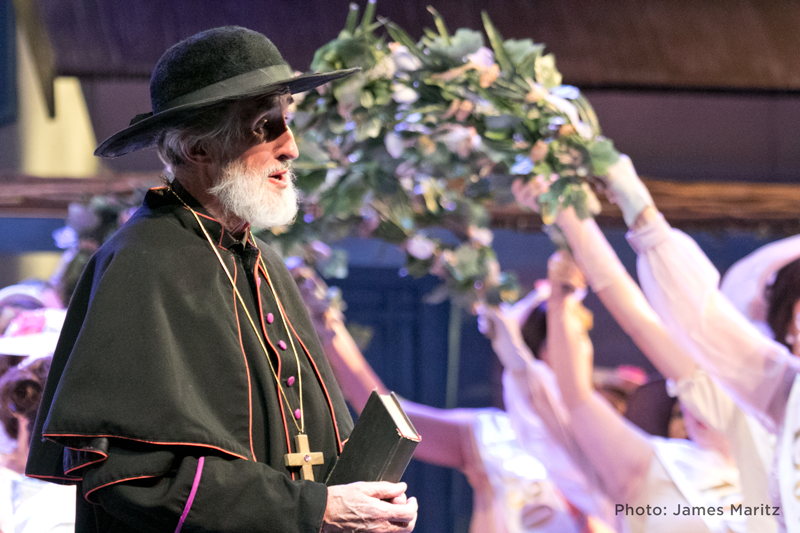 Our resident musical genius, Alastair Cockburn, earlier this years presented a first for G&S – a musical literacy course to assist members who don’t read music – as well as for those who needed a refresher. Based on the feedback we received it was a resounding success and it hopefully was the first of many more. I asked some of the attendees to share their thoughts with us. 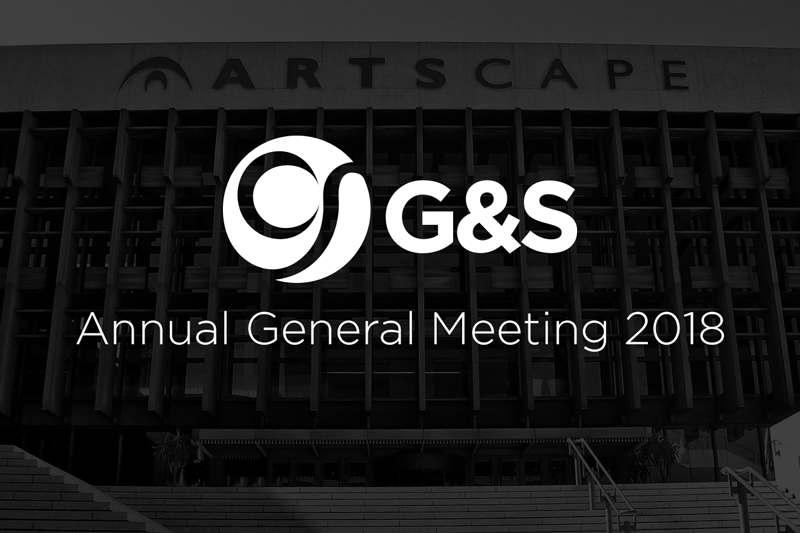 At G&S the Board and Management Committee are working hard on the last preparations for the annual AGM taking place at the Isibaya Room, ArtsCape Theatre Complex, 1st Floor Opera House Foyer, D F Malan Street, Foreshore, Cape Town on Wednesday, 20 June 2018. Registration will start at 19:15, with the Awards Ceremony at 19:30 and the Annual General Meeting at 20:00.